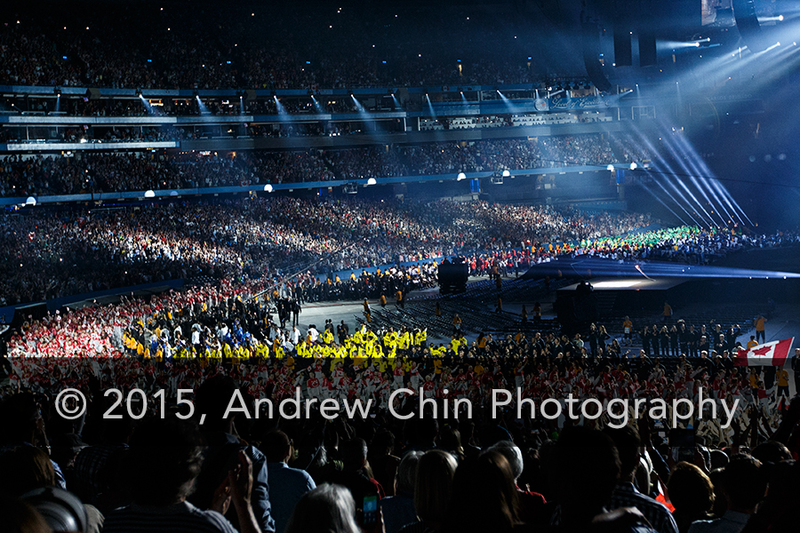 A general atmosphere view during the Opening Ceremony of the 2015 Pan American Games at Rogers Centre on July 10, 2015 in Toronto, Ontario, Canada. 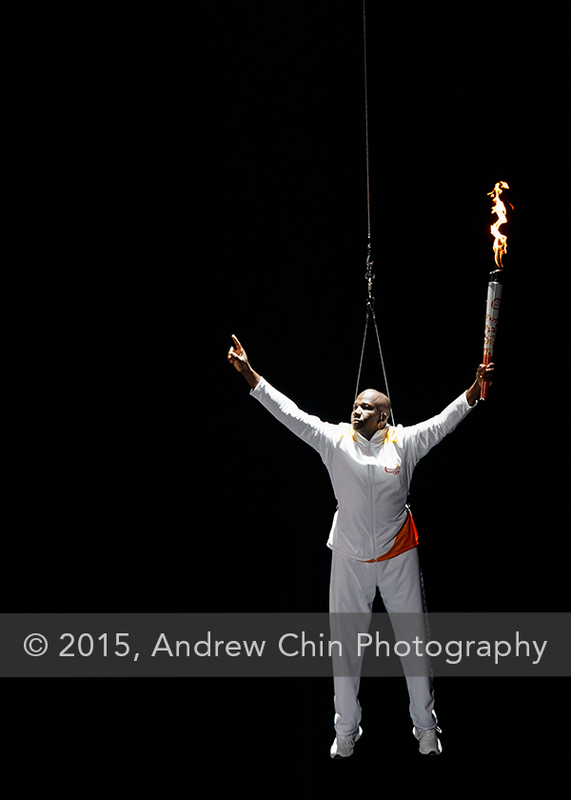 Donovan Bailey is lowered with the torch during the Opening Ceremony of the 2015 Pan American Games at Rogers Centre on July 10, 2015 in Toronto, Ontario, Canada. 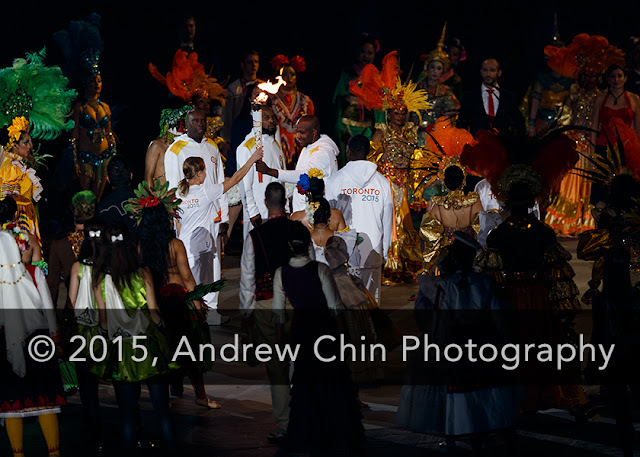 Donovan Bailey (R) exchanges the flame with Faith Zacharias (L) during the Opening Ceremony of the 2015 Pan American Games at Rogers Centre on July 10, 2015 in Toronto, Ontario, Canada. 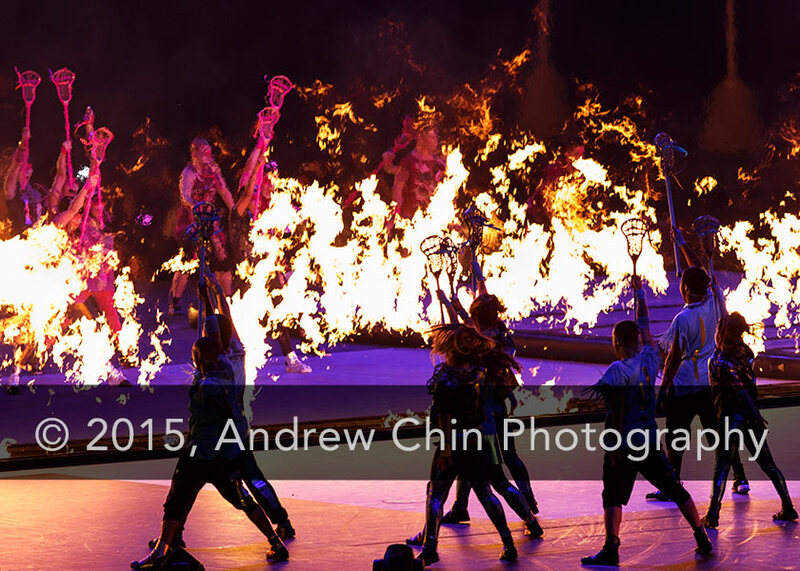 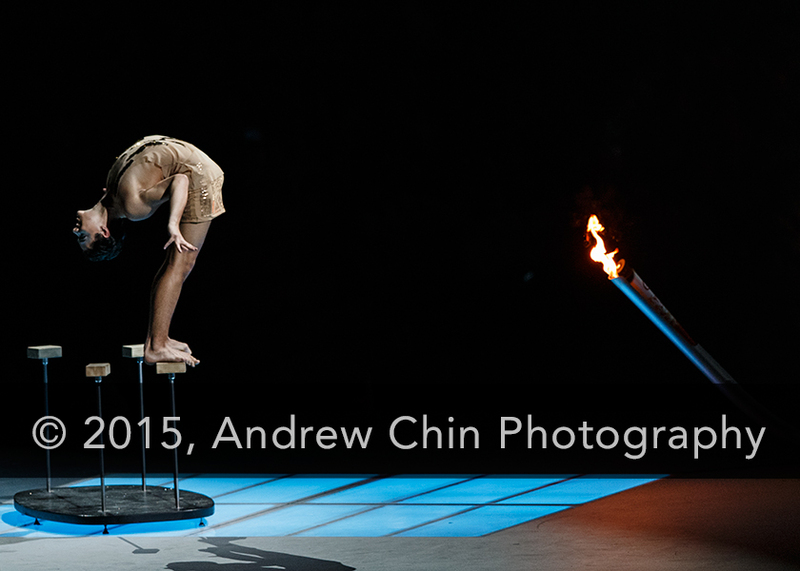 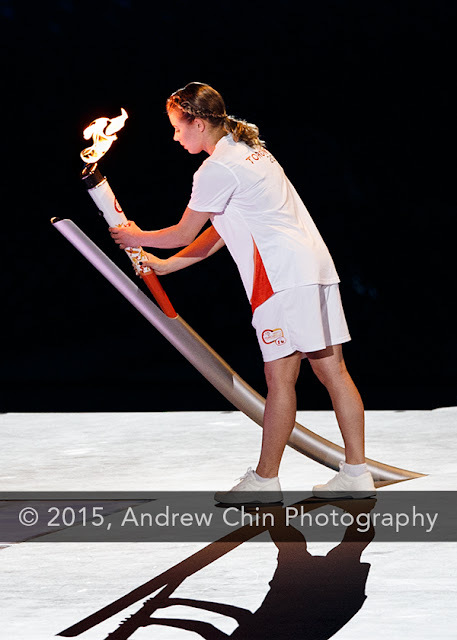 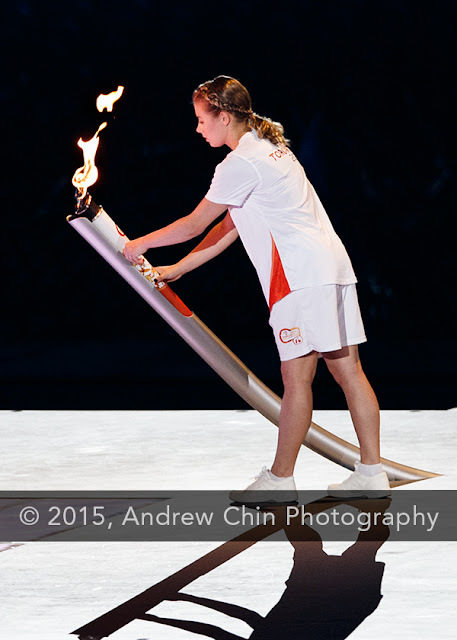 Faith Zacharias places the Pan Am Flame in a holder during the Opening Ceremony of the 2015 Pan American Games at Rogers Centre on July 10, 2015 in Toronto, Ontario, Canada. 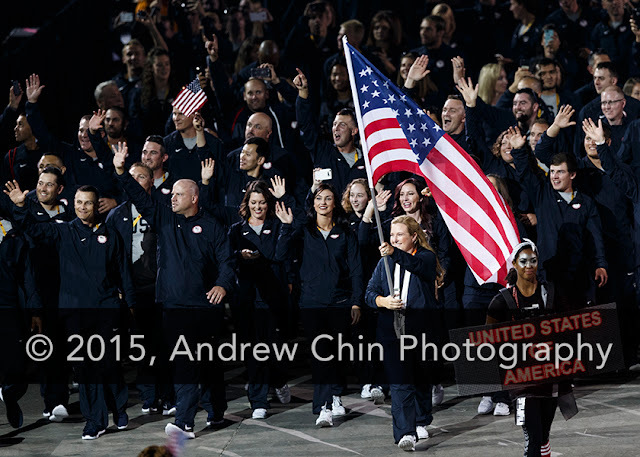 Kim Rhode of the USA carries the flag of the United States during the Opening Ceremony of the 2015 Pan American Games at Rogers Centre on July 10, 2015 in Toronto, Ontario, Canada. 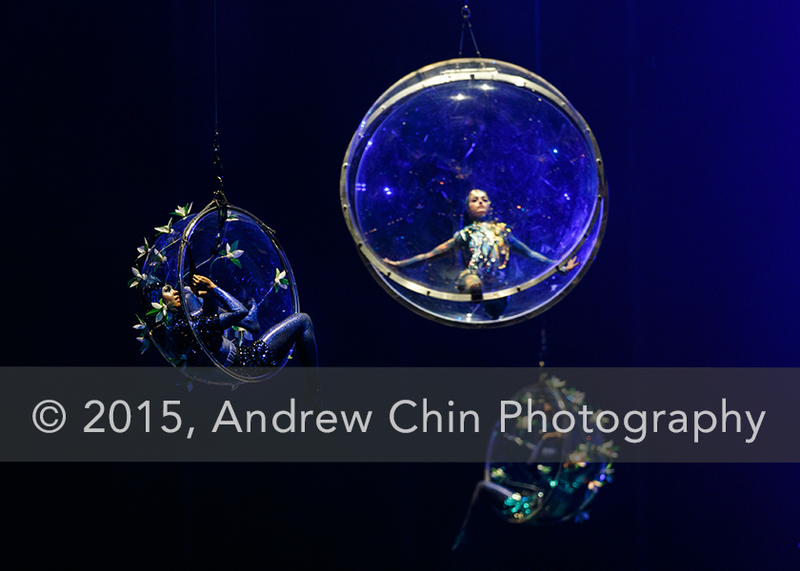 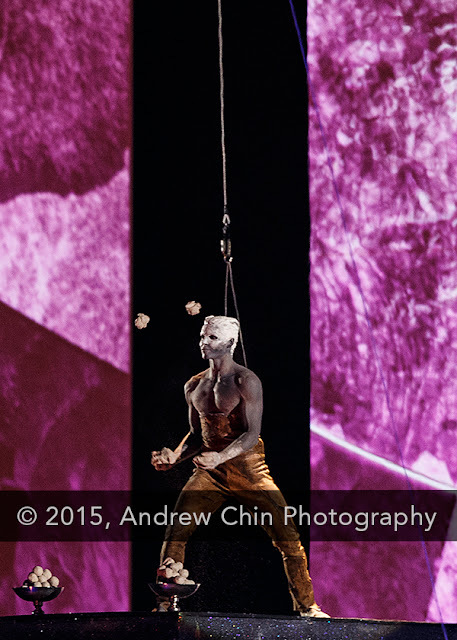 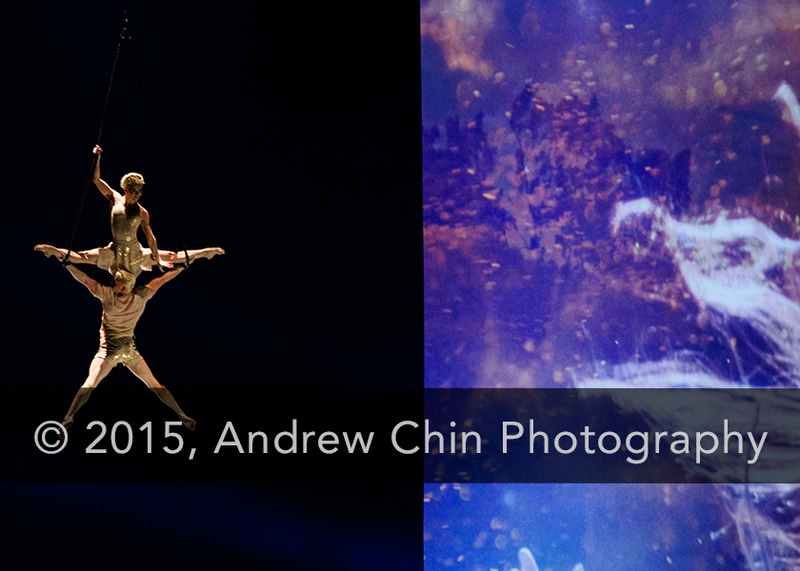 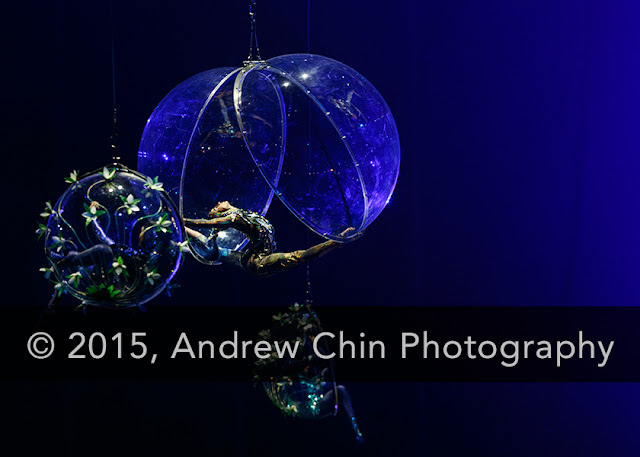 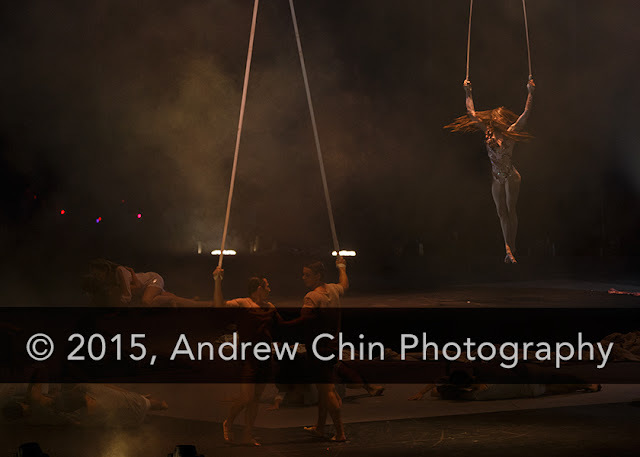 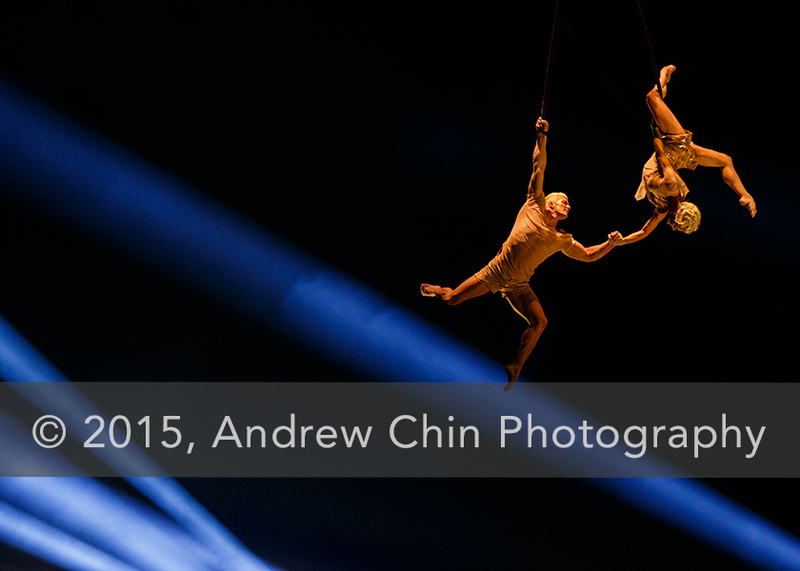 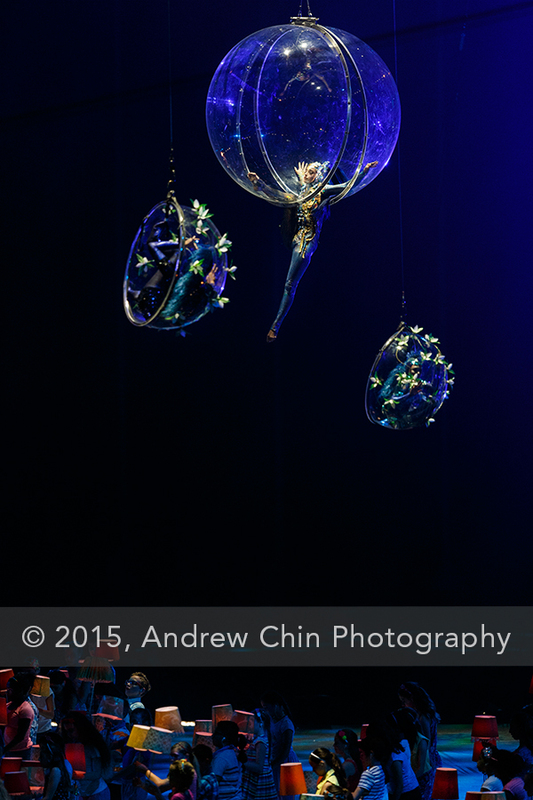 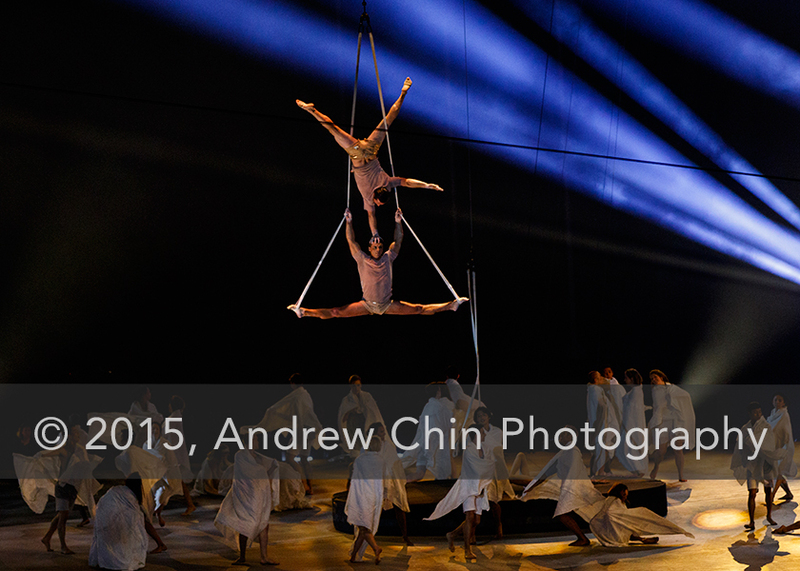 Artists from Cirque du Soleil performs during the Opening Ceremony of the 2015 Pan American Games at Rogers Centre on July 10, 2015 in Toronto, Ontario, Canada.